Books change lives. They expand our horizons, broaden our minds and challenge our thinking. They provide education, hope and escapism. It doesn't matter who you are - male, female, young, old - there are books that will capture your heart, your imagination or your intellect, it's just a matter of finding the right ones. I sat down to write this list thinking it would be easy. But as I began, more and more books came to mind and I couldn't decide! I've settled on these five but I must stress - there is a whole host of childhood books which I will likely include in a separate post... and I may create more lists as time goes on (and as I read more books!). 1. The Bible, God et al. In case you hadn't realised, I'm a Christian. I love Jesus. 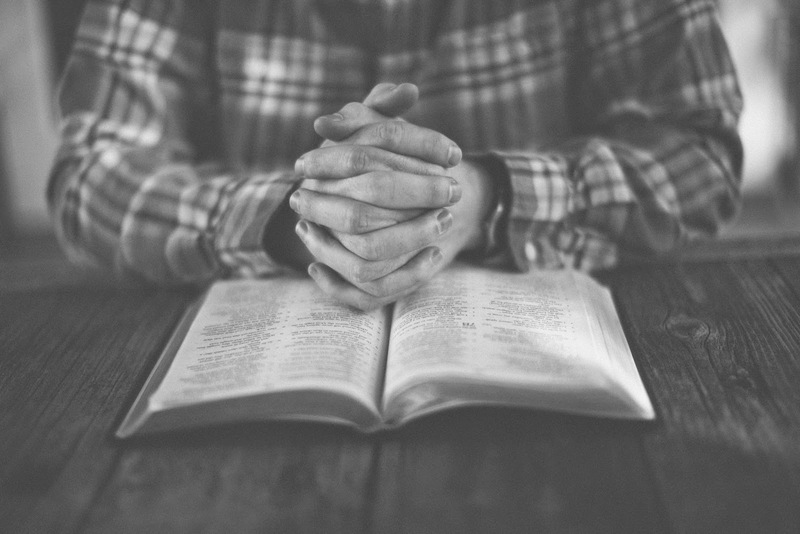 I love God and the Bible is the foundation of my faith. It is a history book, a self-help book, a manual for life, but I believe it is also the Word of God. It is living and active. It is inexhaustible. I've been reading it my whole life and yet each time I open it, even to familiar passages, there is something new, something different, something that speaks to me, my life, my situation for that moment of time. I haven't read all of it yet - that's a work in progress - but this is a book that has most definitely changed my life and it will continue to change my life and the lives of millions of other people. In fact, none of the other books on this list will compare to The Bible. If you want to read the Bible, I absolutely recommend the YouVersion Bible App - you can read all the different versions and translations of the Bible, save and annotate passages and follow various different Bible reading plans if you're not quite sure where to start. Plus, you can download it onto your phone or tablet and take it everywhere you go! Staying on the Christian theme for now, Bobbie Houston, with her husband Brian, was my church's senior pastor for the years that I lived in London. She wrote this book to express the vision and heart that God had given her for the church. I read this book in less than a day when I was about 21. It was through this book that I realised that to passionately serve God is to passionately serve His church. I realised that the church was a living organism, a gathering of people who could show the world the love of Christ. 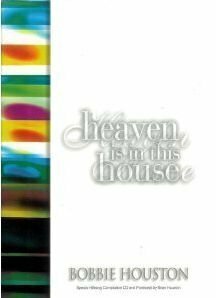 I realised that the church could make it possible for a little piece of Heaven to come to Earth and that the church was the vehicle through which God wanted to change the world. I have served passionately in church ever since. I'm no longer a part of that church as we left London, I'm actually helping to lead my current church. But I am so grateful for that church, and particularly for Brian and Bobbie's vision, for showing me that the church is not dead, but it is alive, attractive and making a difference the world over. Check it out. Moving from heaven to a vision of hell! 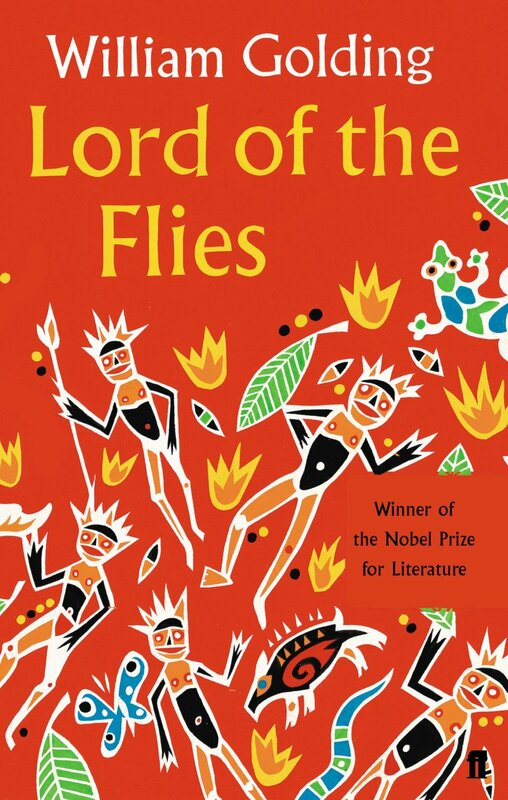 Lord of the Flies was my GCSE English Literature text. It was where I was taught to read critically. To understand that books weren't just stories, but they could also be commentaries on society, they could analyse the real world in a way that wouldn't be possible. I realised that books were full of hidden meanings, I learnt what metaphors were! I recently re-read it as part of my journey into, and then out of, teaching and I loved it, I just wish I had kept my original, annotated copy. I loved that my mind could recall things that I learnt 14 years ago, all the characters, their traits and how they are referenced throughout the text within descriptions of landscape, nature, animals and the weather. There's drama, murder, coming of age, tragedy, politics - everything! Check it out. I know everyone else loves a bit of Mr. Darcy and Pride & Prejudice, but for me, the story of the Dashwood sisters and their string of suitors is far more engaging. If you find Pride & Prejudice a bit slow moving at times (all that pride getting in the way of anything happening) then Sense & Sensibility might be more your bag. This was the first Austen novel I read, which then opened up the way for all the others. If I had started with Pride & Prejudice I may not have got very far in my Austen journey at all. 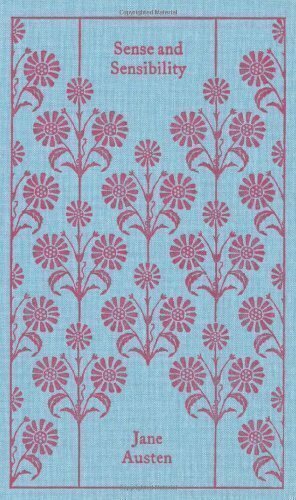 I spend hours in bookshops stroking covers of Sense & Sensibility and one day I may cave in and just start collecting various different editions! Check it out. This book was recommended to me by an old pastor of mine. It's not a Christian book but it illustrates how when anything huge is about to happen, it's normally a very small action or person which tips everything over the tipping point from small to big, unknown to influential, losing to winning. It's a book filled with stories about how trends take hold and small things ultimately change the course of the world forever. Why do some things become worldwide trends whilst others fade into oblivion? This book attempts to identify what factors are at play. 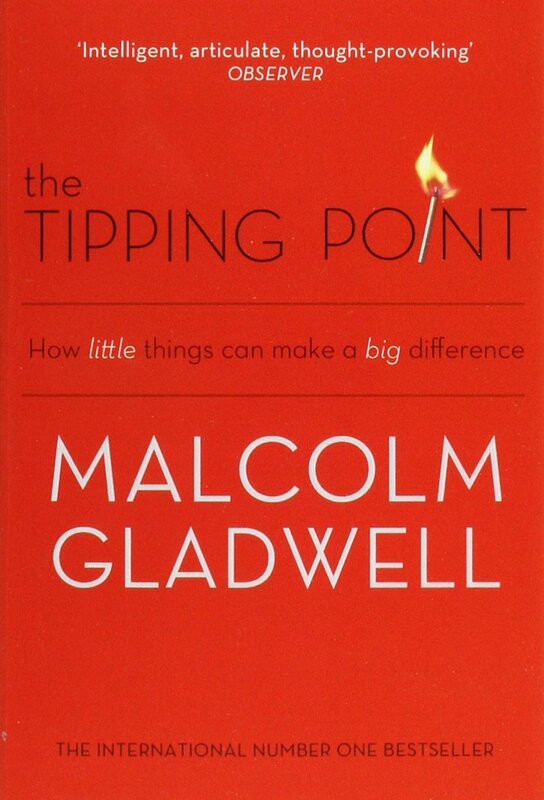 This was the first Malcolm Gladwell book that I read, and I've gone on to read all his others. I just love the insight that he gives on the world! I know non-fiction, sociological analysis isn't everyone's cup of tea, but Gladwell is such a great story teller that his books make these quite complex concepts seem so simple and applicable to every day life. If you're interested in understanding influence and changing the world then check him out. Check it out. What about you? What books have changed your life?